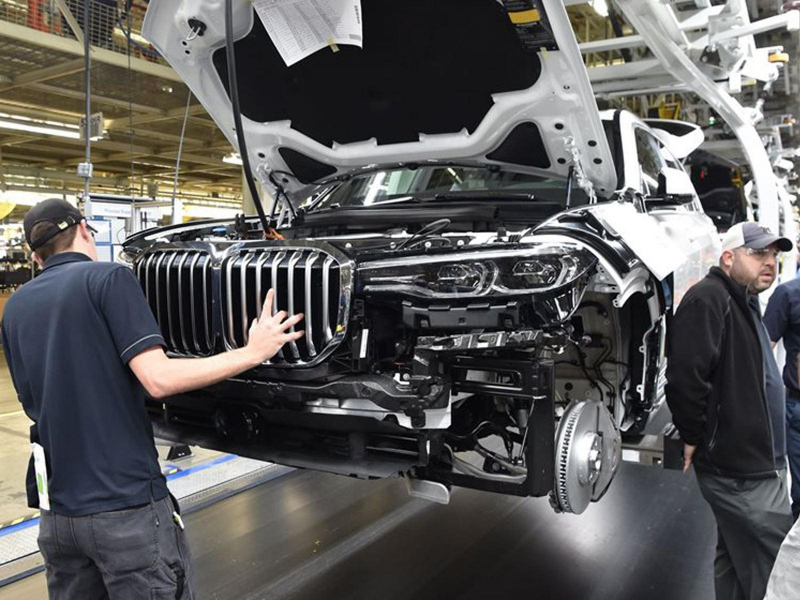 BMW has warned that it may be forced to reduce investment and slash its workforce at its Spartanburg, South Carolina, production facility if President Trump succeeds in imposing a 20 percent tariff on imported EU-built vehicles. 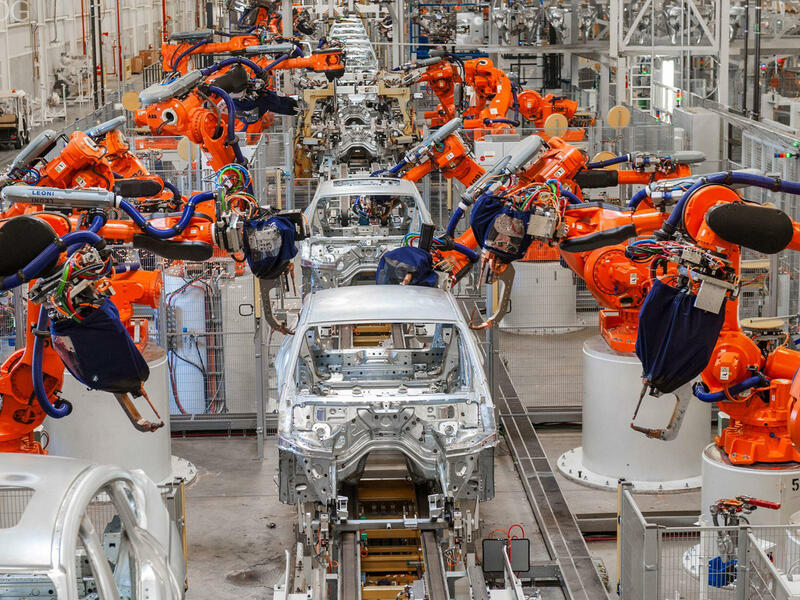 This plant happens to be BMW’s largest in the world and ships more than 70 percent of its annual production output to other countries. But how can US tariffs on imports affect Spartanburg? Because other countries, such as China, have threatened to retaliate against the US imposed tariffs on their goods with tariffs of their own. China being one of Spartanburg’s biggest destination markets, the cost of exporting those BMW cars will increase. To make up for it, BMW claims it could impose a production crackdown and even layoffs. 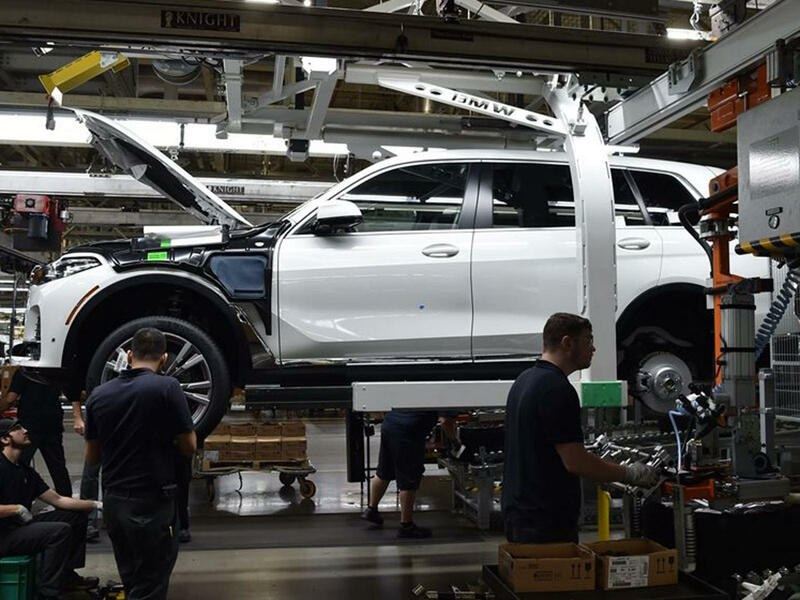 Moreover, higher tariffs on imported components that Spartanburg needs will, in turn, make other production facilities outside of the US more competitive. BMW said in a letter to U.S. Secretary of Commerce Wilbur Ross that all of these factors would substantially increase the costs of exporting passenger cars to other markets form the United States and deteriorate the market access for BMW in these jurisdictions, potentially leading to strongly reduced export volumes and negative effects on investment and employment in the United States.